Today has become a celebration of green beer, green rivers, green ties, green clothes and a touch of Riverdance. 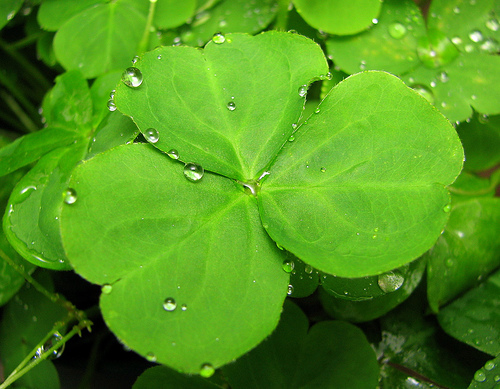 It is also a day where we send Irish blessings across the world as if we were Irish, whether we are or we are not. 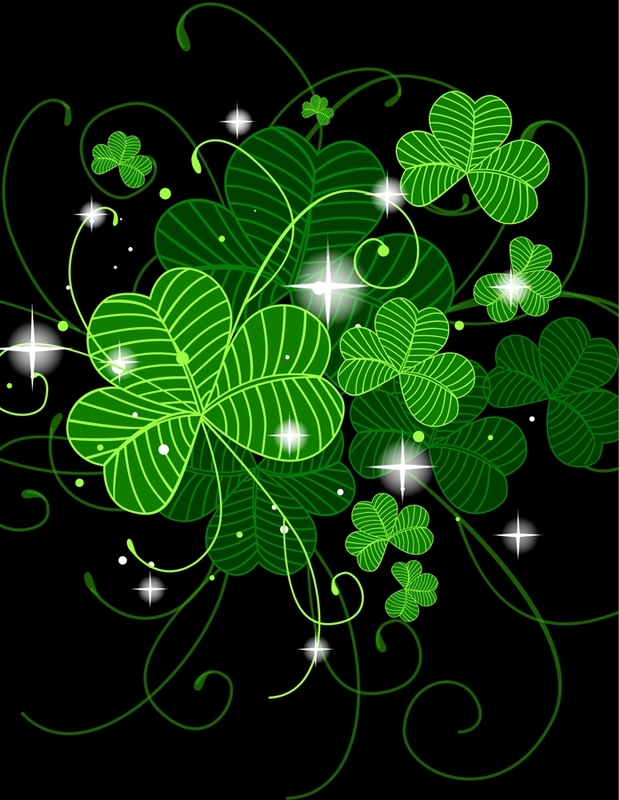 It is a day when we celebrate – The Green. And it is a day where some hope that as we cast that bit of fairy dust across the skies, it will kiss our lives with joy and bless our hearts. Every country, every land, carries within its journey blessings and sorrows, gifts and challenges, things to be remembered and things to be let go of. Ireland is no exception but what it also carries (and I say this from having lived there) is a song of story and of heart so deep, and yes sometimes so clear, that it could crack wide the realm of memory and bring us home to what is true – if only we would let it. It is the home of the poet, the mystic, the minstrel. The weave and fabric of its word and story can linger with you no matter where you travel, how far, nor for how long. Somehow, strangely, you find yourself still breathing its slow air. Happy Paddy’s Day Everyone. May the sun always shine on your days and may the tale of your life be blessed with a delicious dose of magic and a cup overflowing with love. This entry was posted in Harmony, Ireland, love, poetry, St Patrick's Day, the power of love, the power of story, travel and tagged green rivers, heart song, Ireland, Irish blessings, love, poetry, power of love, St Patrick's Day, the power of story, travel by AlianaAlani. Bookmark the permalink.